Looking to discover exceptional geological heritage? 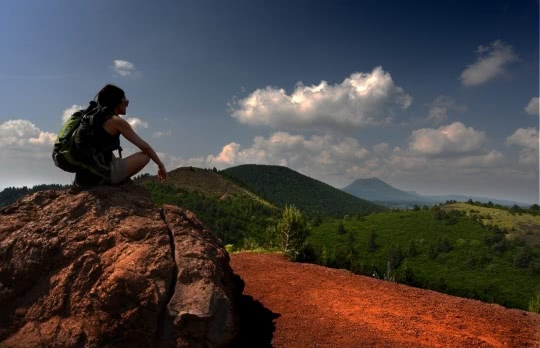 Come and explore the Chaîne des Puys with its volcanoes, theme parks, events and more. The Chaîne des Puys – Limagne Fault “tectonic arena” was granted Unesco World Heritage status on July 2, 2018. It is the first natural site in mainland France to be included on the list. 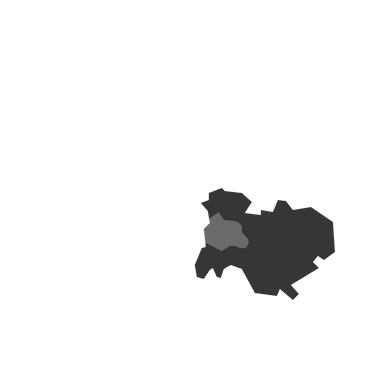 The Chaîne des Puys - Limagne Fault was awarded Unesco World Heritage status on 2 July 2018. 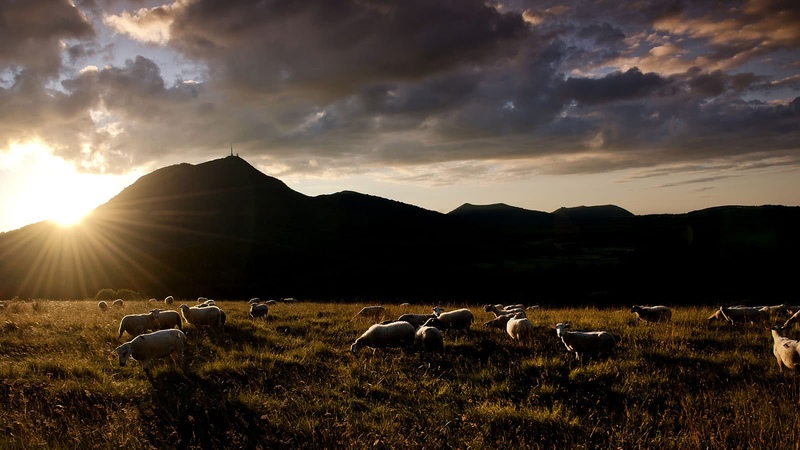 Peaking at 1465 m, the Puy de Dome is the jewel of the Chaîne des Puys and a member of the Grand Site de France network. Climb to the top either on foot or aboard the panoramic train. At the summit, discover the Temple of Mercury, the Clermont Observatory of Terrestrial Physics and a wide choice of activities. 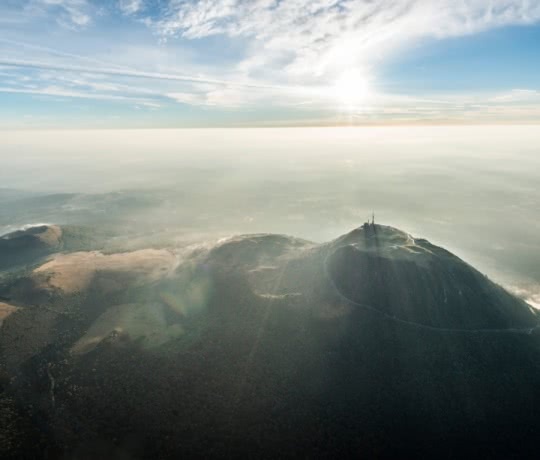 Nous vous proposons une sélection des volcans accessibles les plus emblématiques de la Chaîne des Puys. 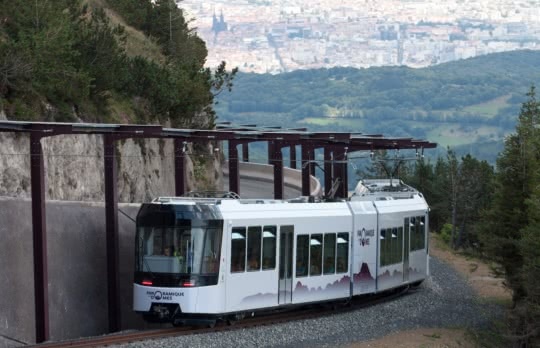 The shuttle linking Clermont-Ferrand to the Panoramique des Dômes train station is operated by Loisirs des Voyages – Groupe Keolis. It runs every day of the week, including holidays and on May 1st. 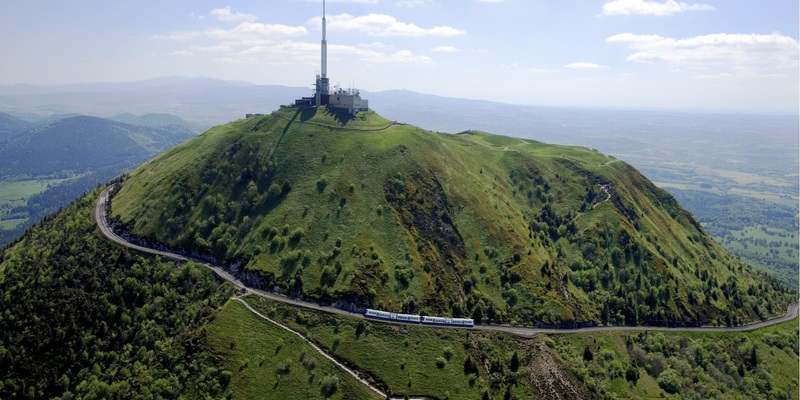 Find the shuttle that suits you and arrive and the foot of the Puy de Dôme or at Vulcania.